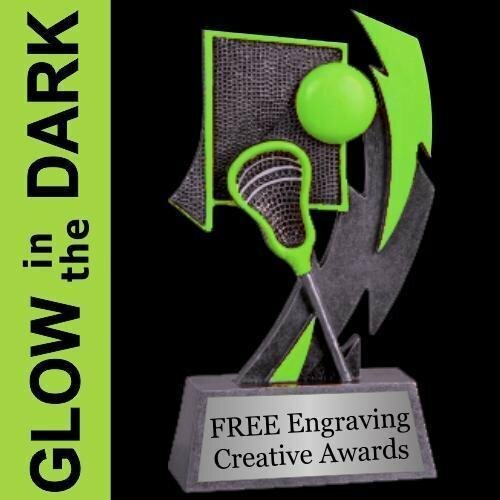 The kids will get quite a kick from this GLOW in the DARK Lacrosse trophy. 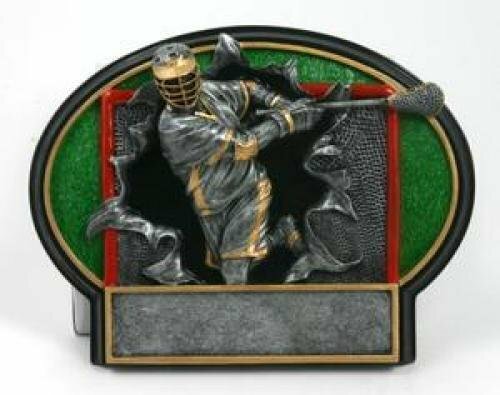 The Lacrosse award has an antique pewter finish with yellow accents. Expose it to light and then turn off the lights for a GREEN GLOW! 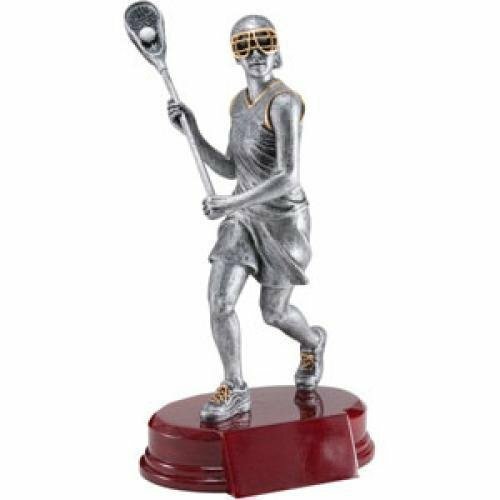 These Lacrosse trophies are economically priced and a lot of fun. It comes with a brushed silver plate and black laser engraved letters. 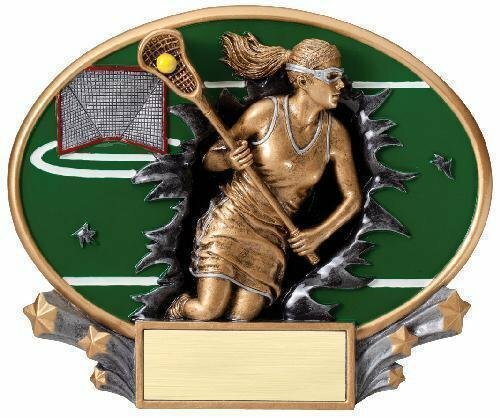 This Action Lacrosse Trophy (Female) has a very upbeat design. 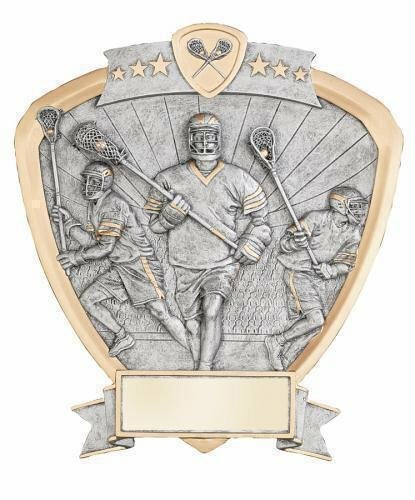 The lacrosse award comes with a brushed gold laser engraved plate. 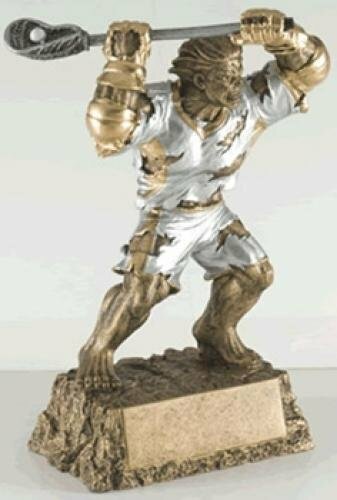 This Action Lacrosse Trophy (Male) has a very upbeat design. The lacrosse award comes with a brushed gold laser engraved plate. The All-Star Lacrosse Award is available with several different inserts. 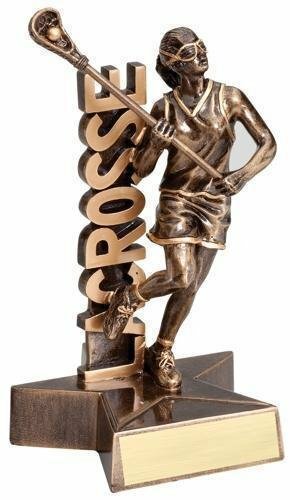 This lacrosse trophy is a great value for the size. All custom built lacrosse trophies come with a laser engraved brushed gold plate. You will find a wide selection of lacrosse awards. The All-Stars Lacrosse Award is available with several different inserts. 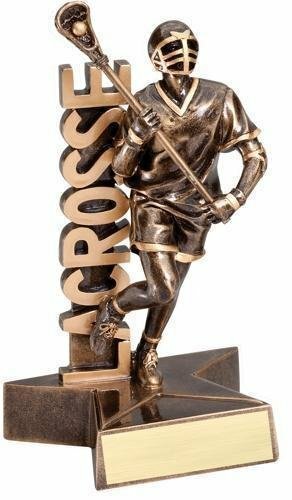 This Lacrosse Trophy is a great value for the size. It comes with a laser engraved brushed gold plate. 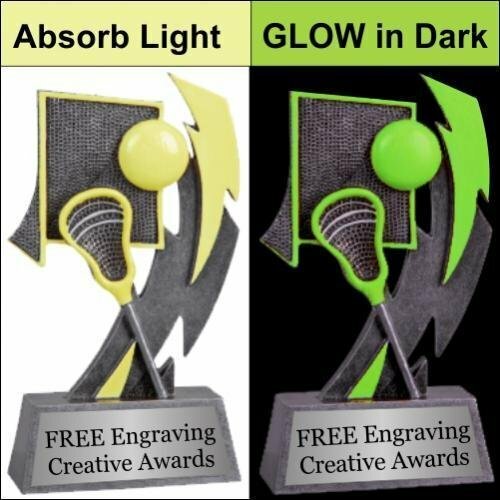 Looking for a very inexpensive basic lacrosse trophy or participation award? This Lacrosse figure on a white marble base is a great choice. 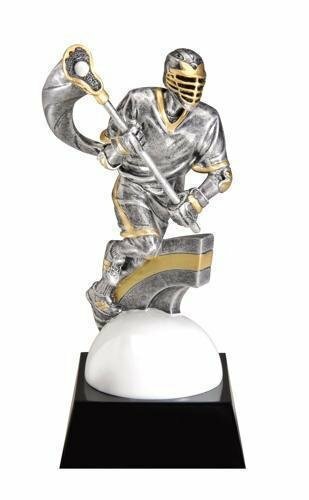 The commemorative Lacrosse trophies come with a laser engraved brushed gold plate. We offer a large selection of lacrosse awards. The Champion Classic Lacrosse Trophy is available with several different inserts. This lacrosse award has been a favorite for many years. All custom built lacrosse trophies come with a laser engraved brushed gold plate. You will find a wide selection of lacrosse awards. 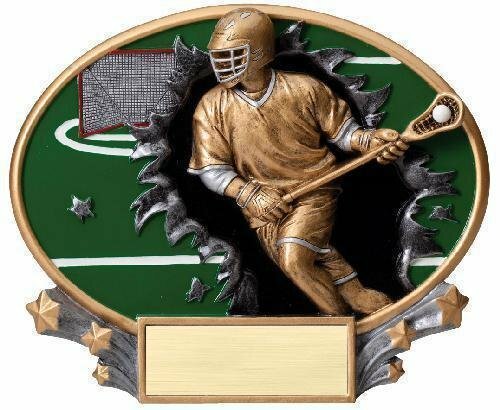 The Champion Lacrosse Trophy is available with several different inserts. This lacrosse award has been a favorite for many years. All custom built lacrosse trophies come with a laser engraved brushed gold plate. You will find a wide selection of lacrosse awards. 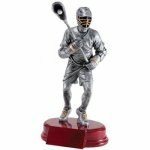 The Champion Tower Lacrosse Trophy is available with several different inserts. This lacrosse award has been a favorite for many years. All custom built lacrosse trophies come with a laser engraved brushed gold plate. You will find a wide selection of lacrosse awards. 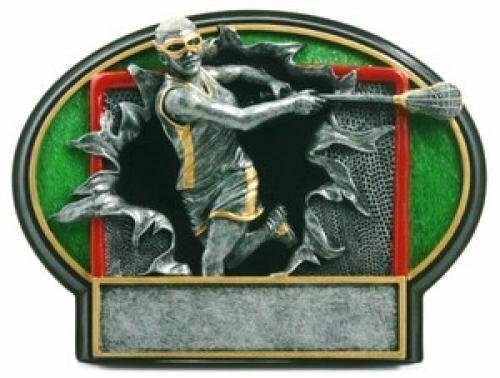 The Classic Flaming Lacrosse Award is an inexpensive lacrosse trophy that children have enjoyed for many years. 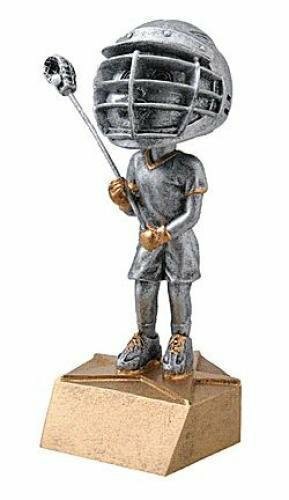 These lacrosse trophies are a great choice for any budget. 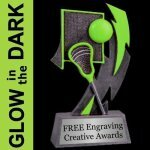 Lacrosse awards come with a laser engraved brushed gold plate. 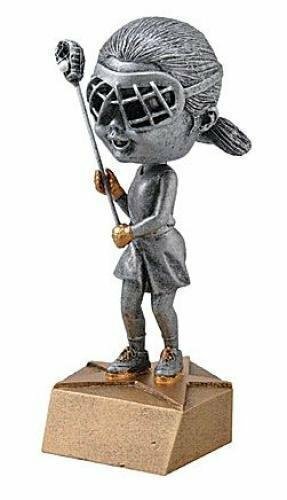 The Classic Lacrosse Trophy is an inexpensive lacrosse award that children have enjoyed for many years. 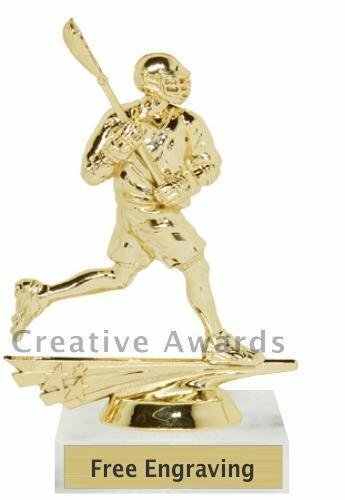 These lacrosse trophies are a great choice for any budget. 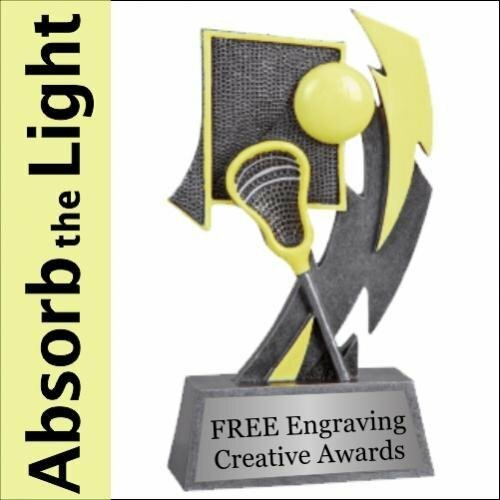 Lacrosse awards come with a laser engraved brushed gold plate.